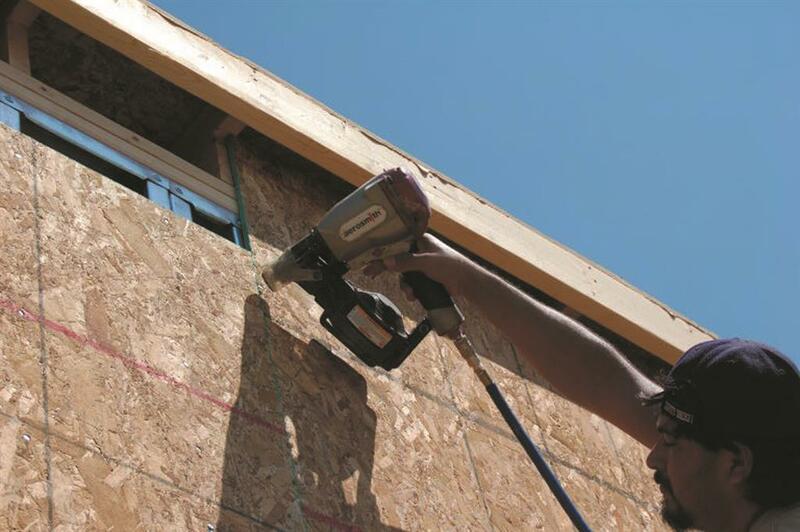 Plywood Fasteners Save Time and Reduce Labor Cost! 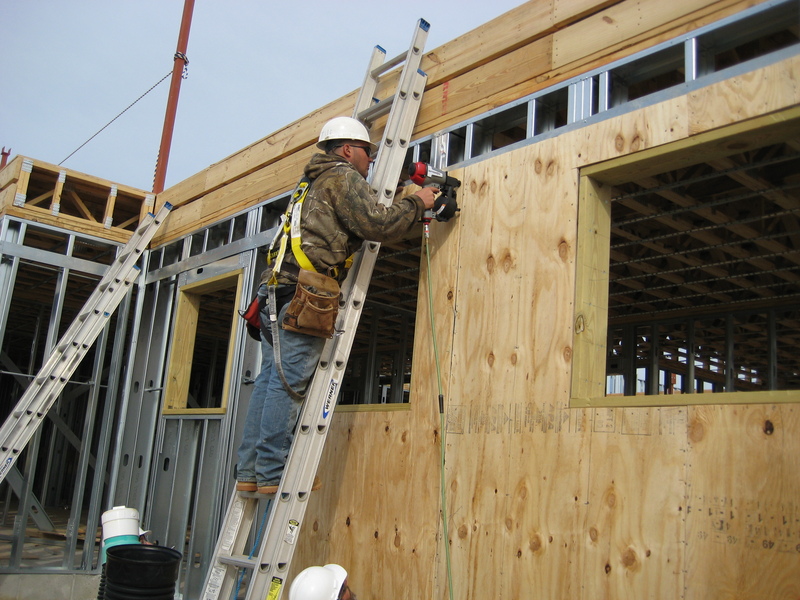 Dean, a President of a large general contracting firm, had a project installing 5/8” plywood sheathing to 12g steel exterior studs. After determining that screw installation of the sheathing was too time-consuming, the firm purchased Aerosmith’s CN65S siding tools and 2” plated pins. His crews were able to complete the job four days earlier than planned, saving the company $2,000 in labor cost, which more than paid for the initial investment in tools and pins. Yes, he did use Aerosmith again and with the previous equipment payback; he made even more money!